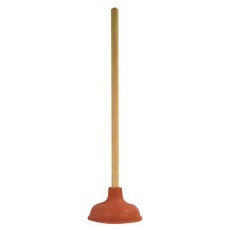 We need plungers in both bathrooms. There was an incident this morning that could have been resolved with a plunger. We do not have incidents in women’s bathroom just an FYI. Can hiring women in software organizations save you money on plungers? was published on December 06, 2010 . See a typo?